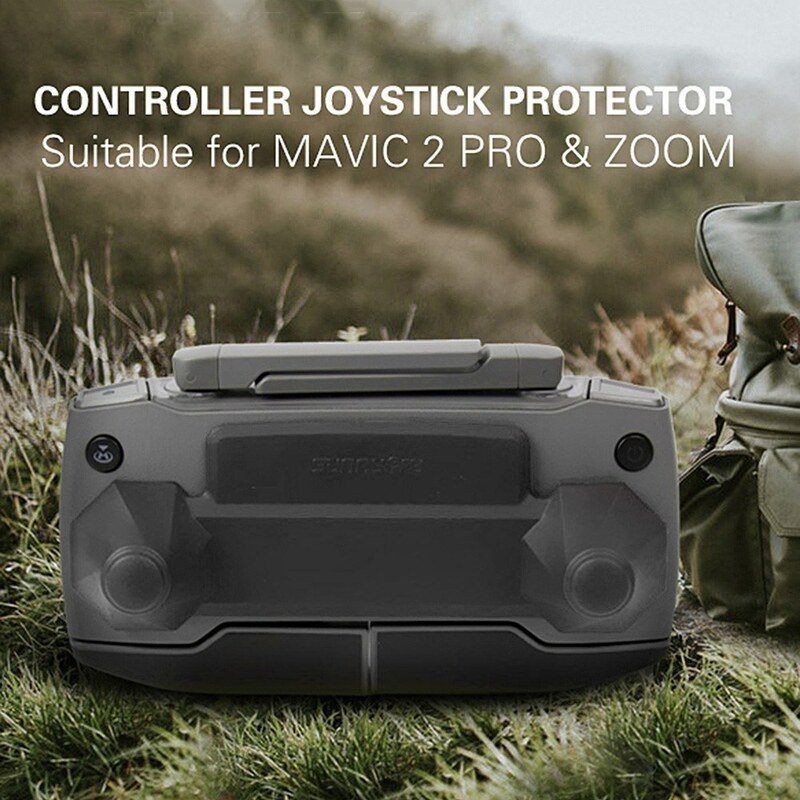 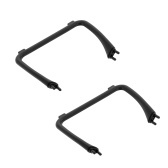 With this Rocker Fixed Bracket, you can protect the rocker of your Mavic 2 remote controller for transport and storage. 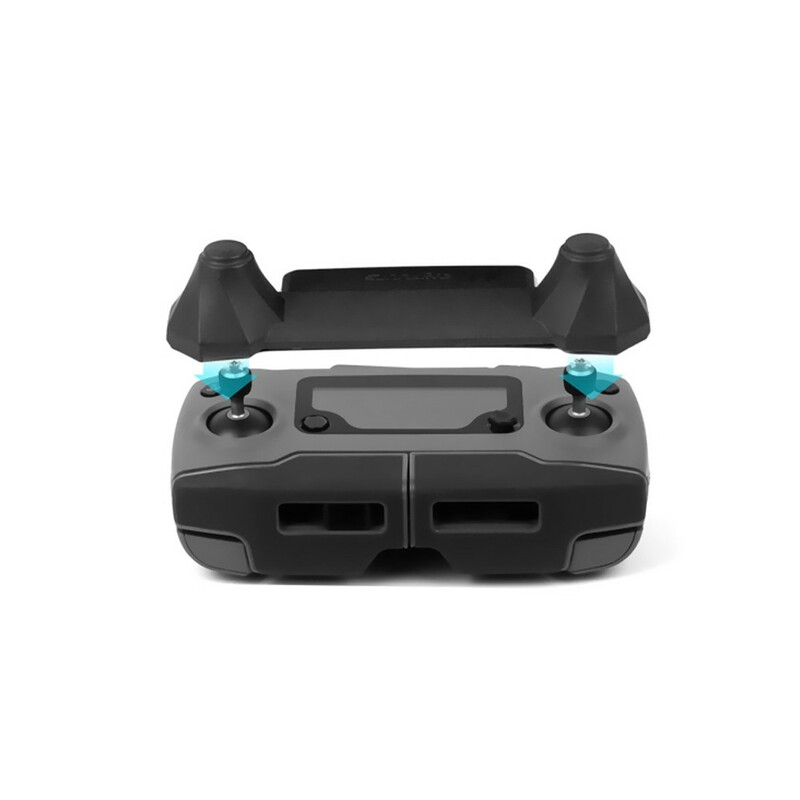 Whether in your pocket or in your backpack, the protector will well fixed the thumb stick from damage. 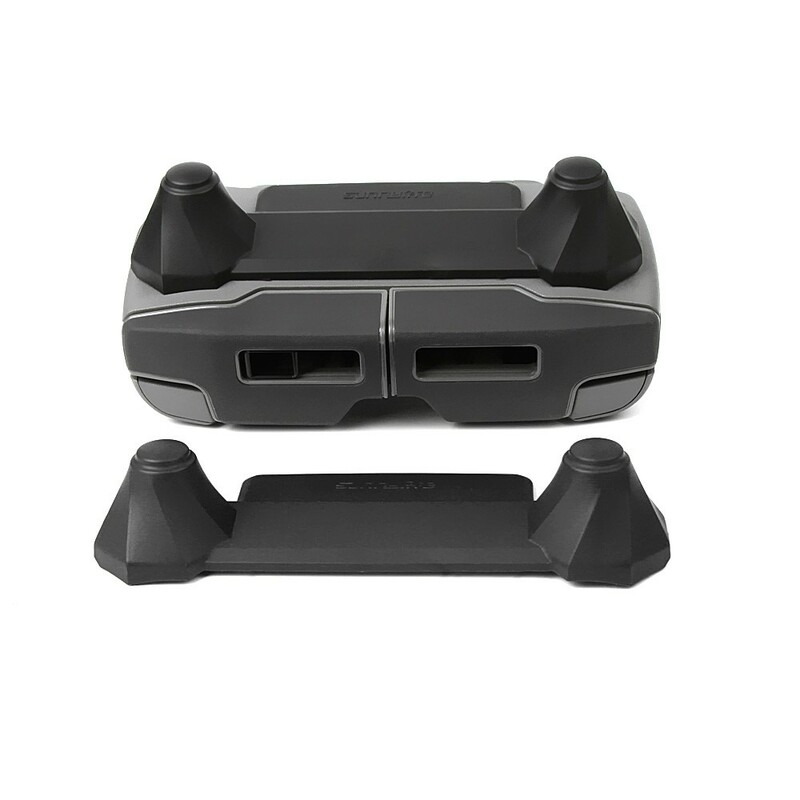 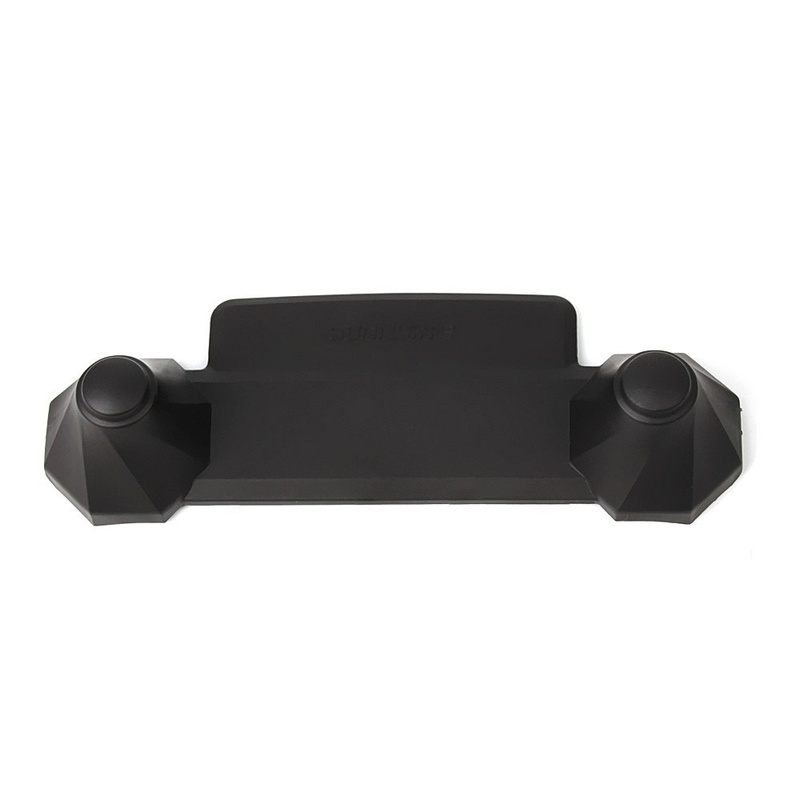 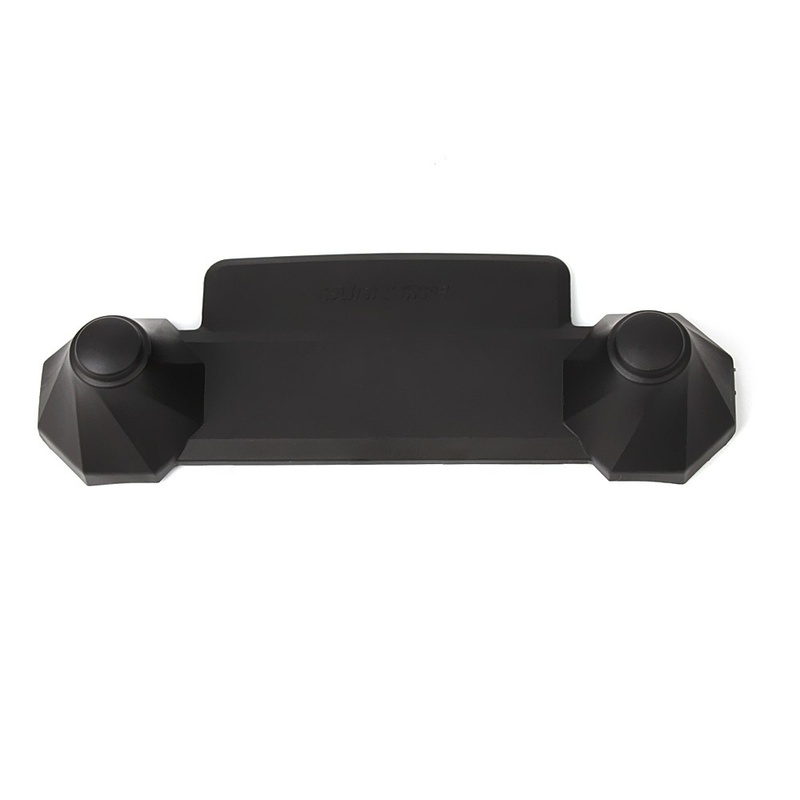 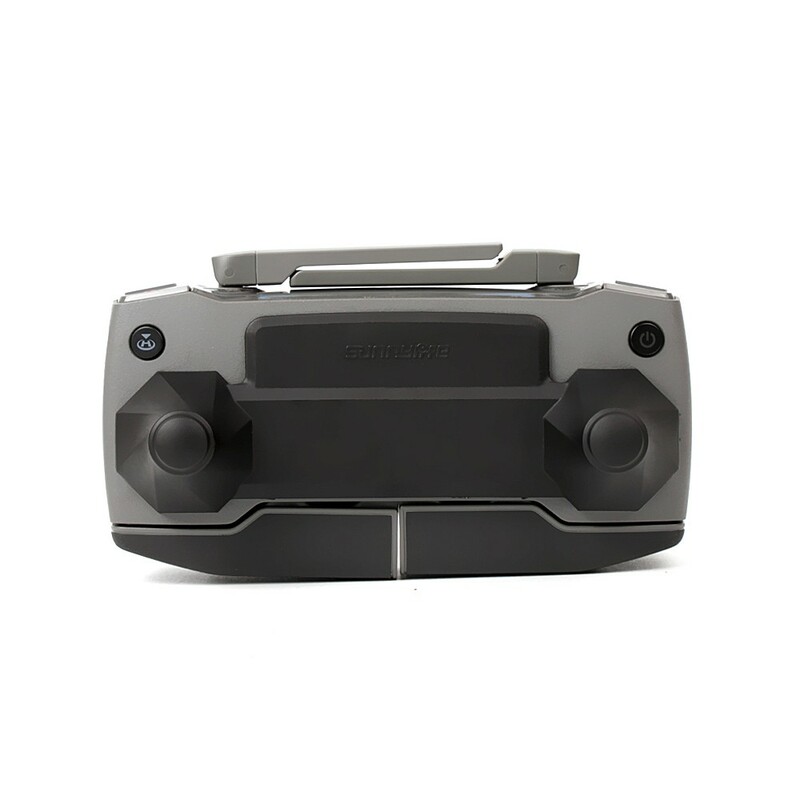 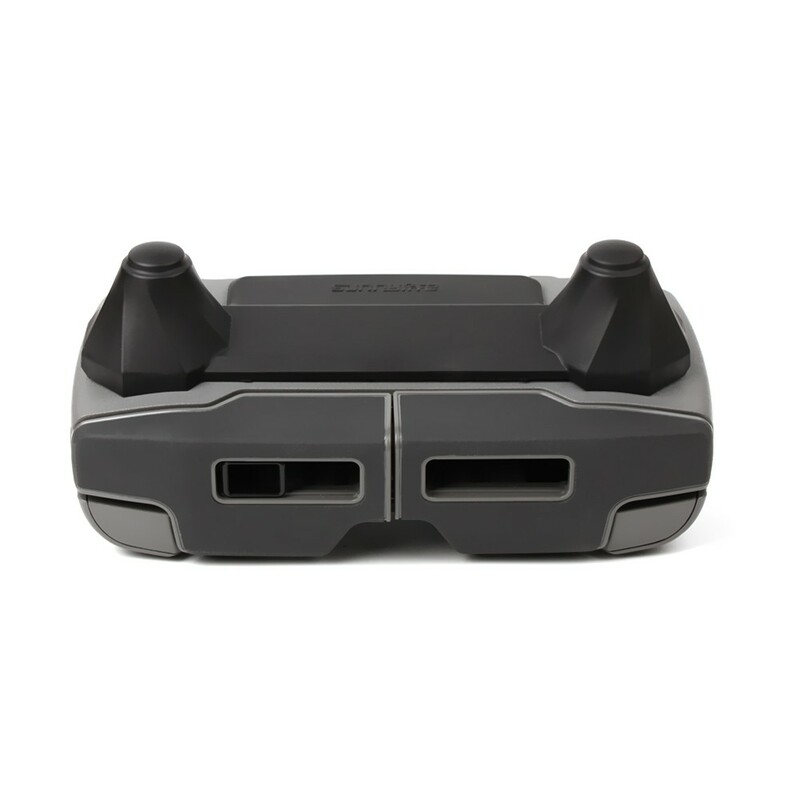 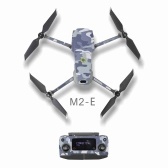 Compatible with DJI Mavic 2 Remote Control. 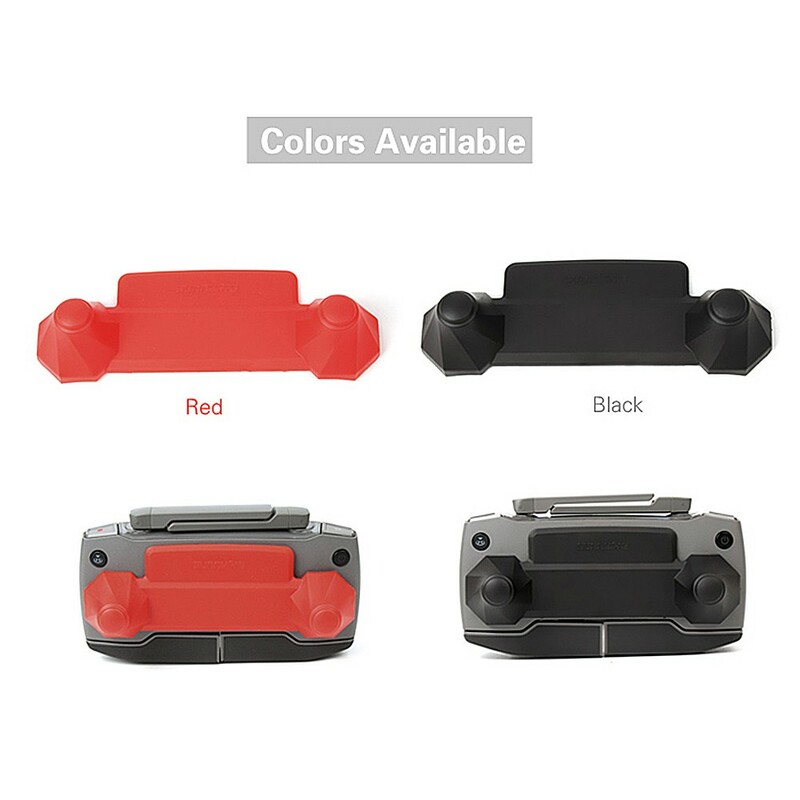 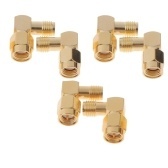 Made of good quality material, durable and perfectly fit. 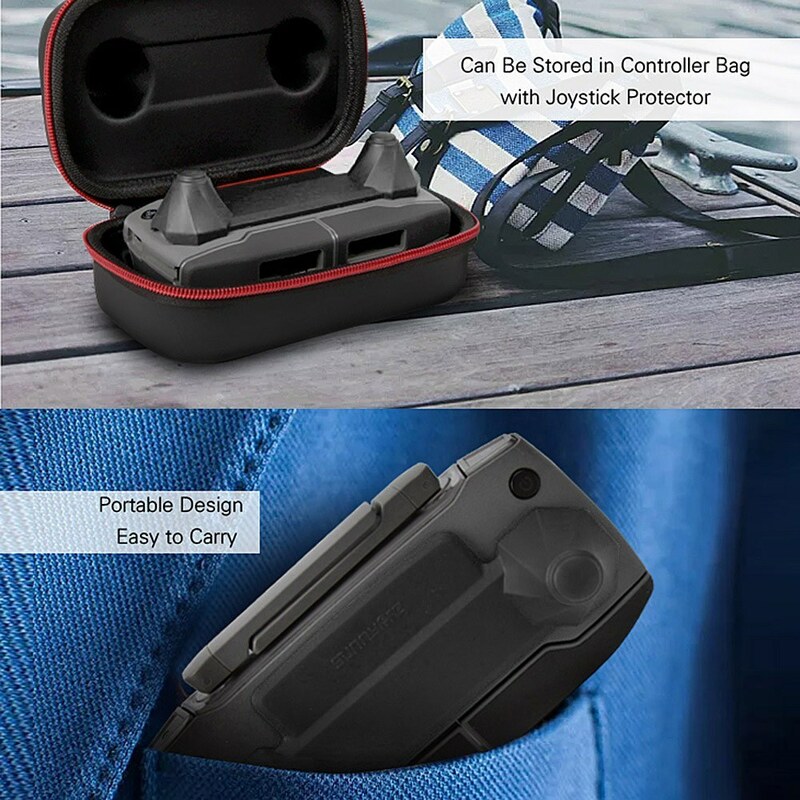 Avoid the rockers from being squeezed, and protect the rockers effectively. 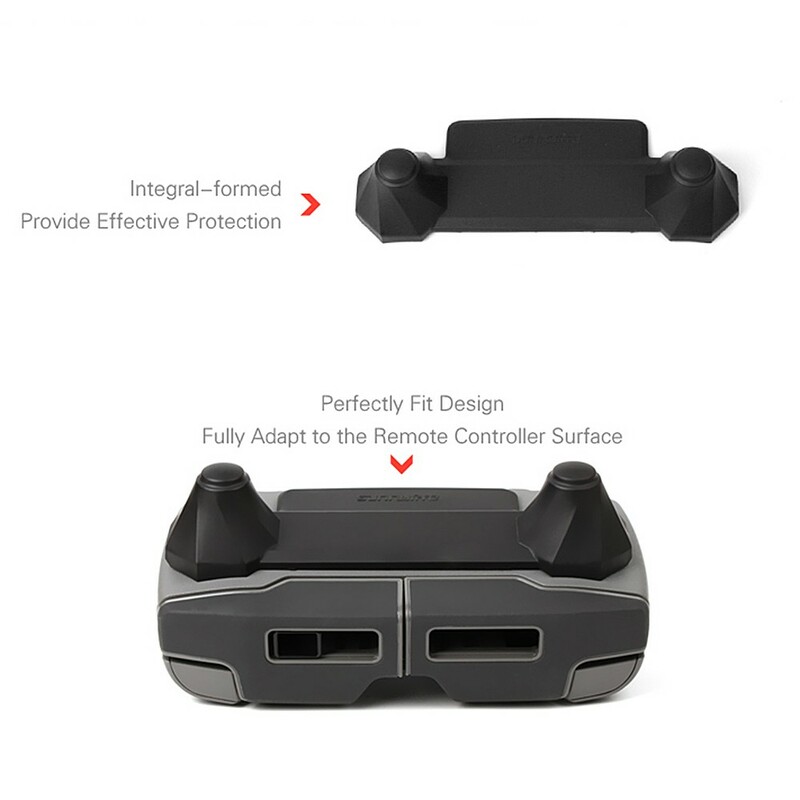 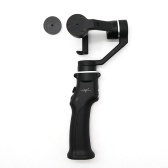 Precise moulding, easy to snap on your remote control, stable, solid, and no looseness. 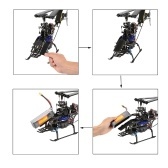 There may be some deviation because of manual measurement.